free time so simple and quick. Download our free application for Android. 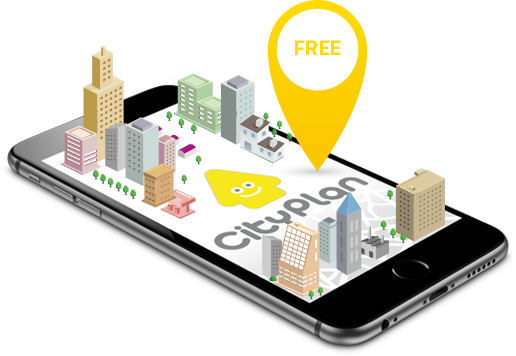 ¡Start now to enjoy CityPlan!